This 2 Bedroom, 1-1/2 bath, 1,200+ sq. 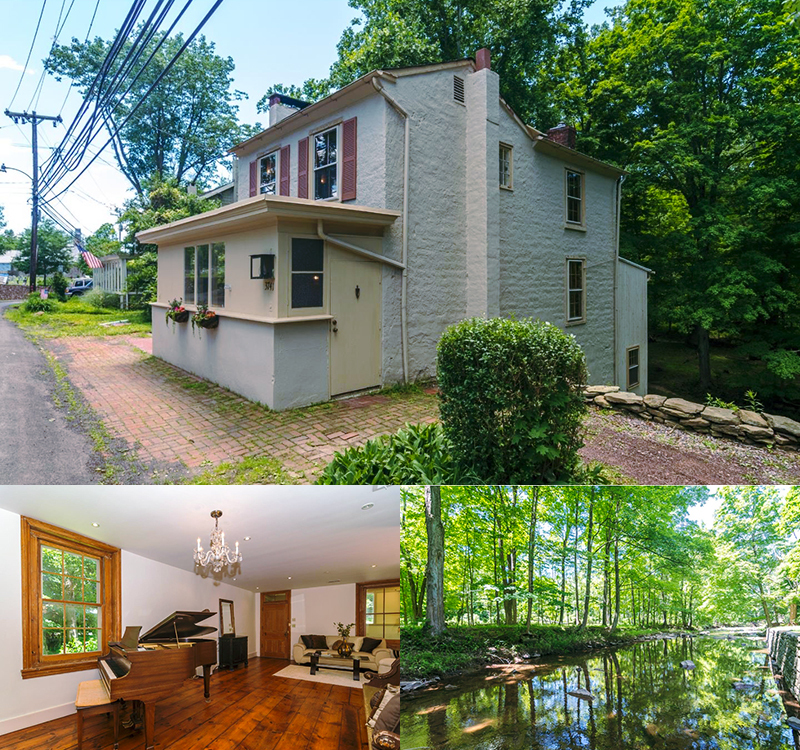 ft. circa 1845 colonial on 36 acres was Just Listed by Keller Williams†. Browse more than 300 homes (100 years and older) currently for sale in Bucks County and Montgomery County. Call Debra today at 215‑801‑7661 to arrange a private showing.